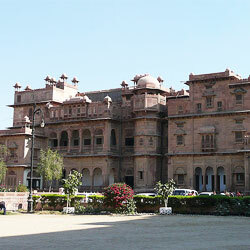 Bikaner is the fifth largest city in the state of Rajasthan. 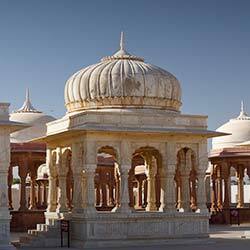 It was founded by Rajput Rao Bika in1486. When Rao Bika decided to establish a city in the old wilderness, the spot he chose for his capital was owned by a person named Naira or Nera. His insisted that his name be linked to the city’s name. 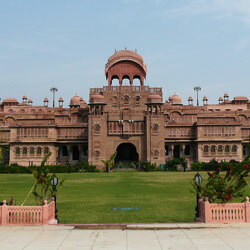 Therefore Rao Bika suffixed his name and the city of Bikaner and Bikaner District got this name. This city is very rich in its culture. The old art forms and traditions have been well-preserved and followed with great enthusiasm. The sweets and snacks (namkeen) are particularly famous, especially the Bikaneri Bhujia. The popular art forms are Usta & Chadhwa Arts. 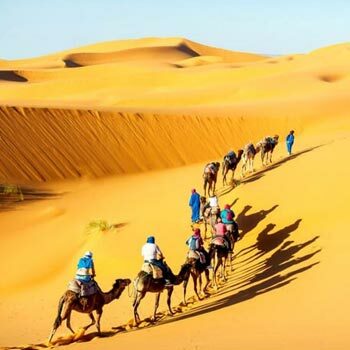 Asia’s biggest camel farm is located in Bikaner. 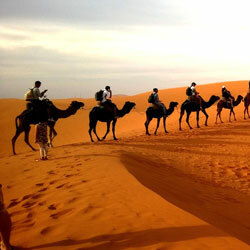 The city is popular for its camel safaris and camel research institute. 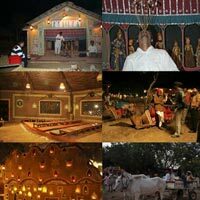 The fairs and festivals of Bikaner are very lively and celebrated in typical Rajsthani ways. Main Languages : Rajasthani, Hindi and English. 6,47,804 as recorded in 2011. Temperature : Summer - Max : 44oC Min : 28oC. Winter - Max : 23.2oC Min : 10oC. 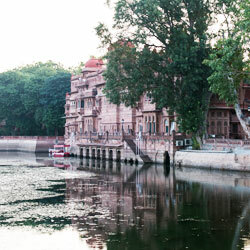 Bikaner city is located in the north-western part of Rajasthan. 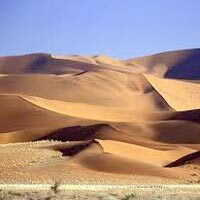 The ground elevation is 242 m. It is seated in the middle of the Thar Desert, covered with sand dunes. 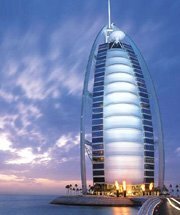 The city has a hot desert climate and faces extreme temperatures. Summers are particularly unforgiving, recording around 45 °C and the temperature occasionally falls below freezing level during winters. The amount of rainfall here is very low. The variation in climate is very significant. 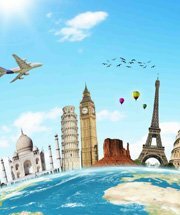 Suitable Visiting Seasons ( months) : October to March. Bikaner is easy to access, especially via rail and road. 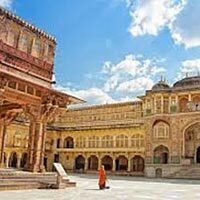 The nearest airport is at Jodhpur (4.5 hours) but the airport at Jaipur (6.5 hours) is more preferable owing to the frequency and options of flights. 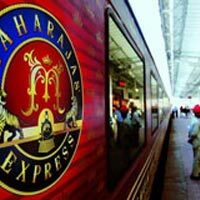 Rail: The railway station of Bikaner receives trains from Delhi, Jaipur, Mumbai, Agra, Punjab and other major places making the city easy to reach. Car/ Taxis: The National Highways 11, 15 and 89, touch upon this city. The city roads are also feasible for travelling on cars and taxis. 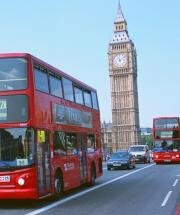 Local Transport: The prominent modes to get around are the city buses, rickshaws, horse carts and rented taxis. 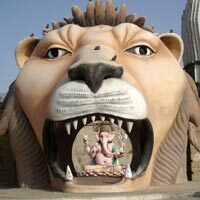 The city of Bikaner celebrates many festivals and fairs throughout the year that keep up the spirit of this place. 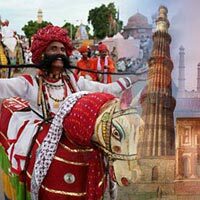 Some of them are International Camel Festival, Kolayat Mela, Punarasar Fair, Kodamdesar Mela, Siyana Bhairoon mela and Rammat. 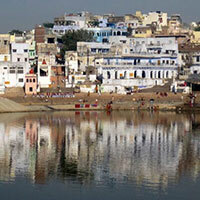 The takeaways from Bikaner are its snacks, handicrafts, traditional clothes and leather articles. Hello! 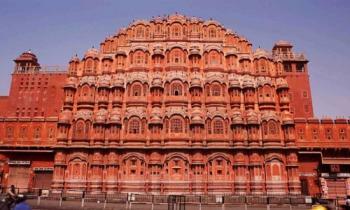 Are you looking for Bikaner ?